Hello Baby . . . . . | Kumochan is here! Hello Baby . 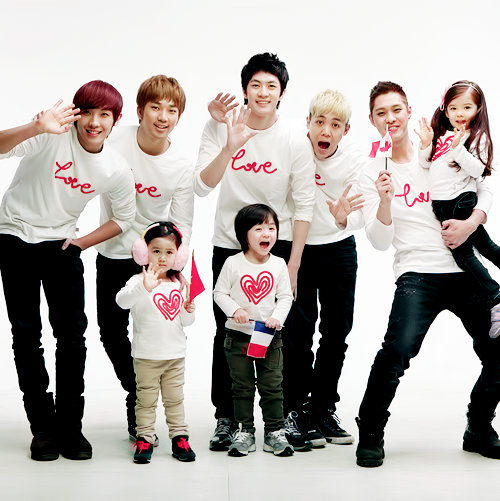 . . . .
Then my friend said that MBLAQ turn THIS year 2012. . . and they are looking after a half Canadian, Lauren, half French, Leo and half Vietnamese, Dayoung. ( If I have any info wrong please comment ). Crumpled up and he need to iron it back….. I get how he feel…. BUT LOL!! !